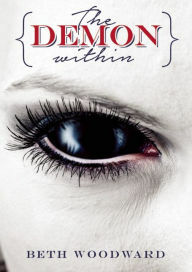 I had no idea this had happened until my editor sent me an e-mail, but The Demon Within is already up for pre-order!!! Oh my God. It’s real.